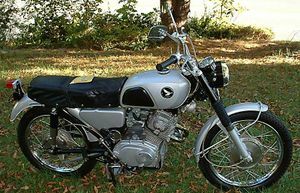 The Honda CL160 Scrambler was a 160cc, 4-stroke, street motorcycle manufactured by Honda from 1966 through 1967. It came in one color combination: Dark Silver with Black. 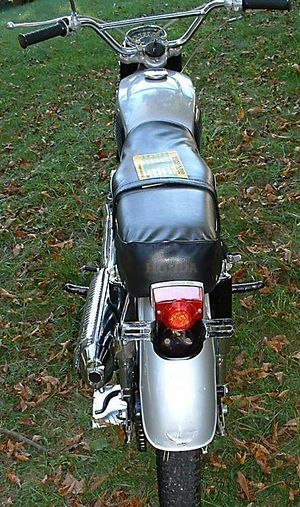 The tank, side covers, fenders, and fork legs were silver. 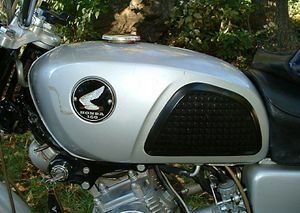 The seat, frame, upper forks, and headlight case were black. The forks were equipped with black rubber fork boots. It had a short front fender. It did not have an electric start -- only a kick starter. 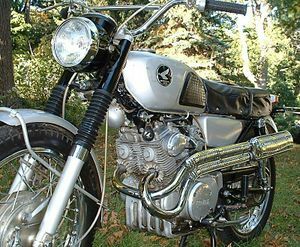 The engine was a 161cc OHC parallel twin with dual carburetors and linked to a 4-speed transmission. 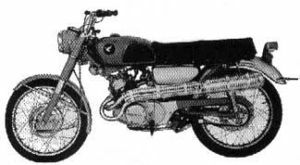 The serial number began CL160-1000001. 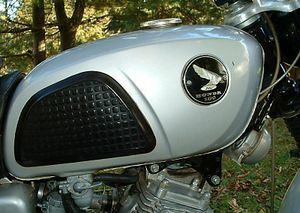 This model with a skid plate and no electric starter was built only in 1966. 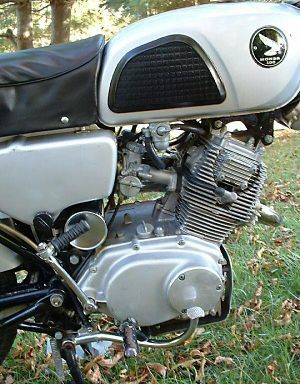 Later models were actually dealer-installed CL kits on CB models. 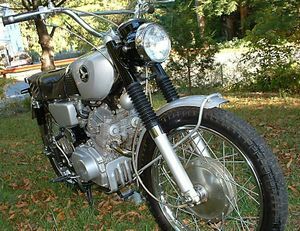 The CL160D Scrambler was sold from 1967 to 1968 and came in three colors: Silver, Candy Orange, and Candy Blue. The fenders and side covers were silver. The bike had both electric and kick start. 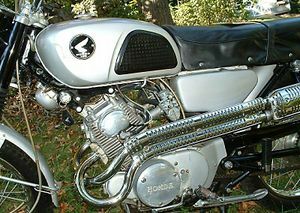 The engine was a 161cc OHC parallel twin with dual carburetors and linked to a 4-speed transmission. 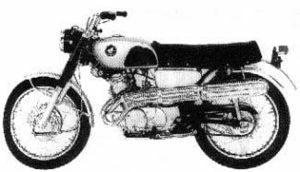 The serial number began CB160-1000001.